Don't let this short-run stunner get away. 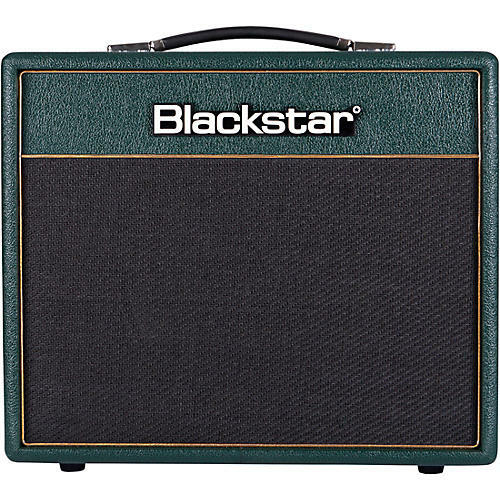 The Blackstar Studio 10W is driven by the mighty KT-88. This guitar amp benefits from the extra headroom of the KT-88, resulting in dynamic modern cleans and tight high-gain overdrive. In addition, the patented ISF control gives access to more distortion flexibility than any other single-ended valve amplifier on the market.